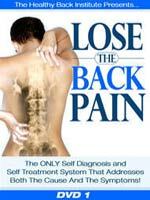 Work 6 major muscle groups in your lower body quickly and easily while sitting down! The Body Flex program combines aerobic breathing with resistance and is designed to be done while sitting down. Sleek design and advanced technology make the Bun and Thigh Max an effective and alluring fitness product. The Bun and Thigh Roller exercise machine is a simple, fast way to tighten up your bun and thigh muscles. 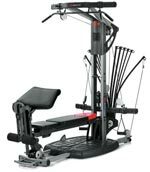 The Inversion Table allow the forces of gravity to work for you rather than against you as they do in the aging process. The magnetic resistance lets you increase and decrease the tension of the bike for a quiet workout perfectly suited to any fitness level. You'll get a great fat burning workout and tone your buns and thighs. It provides both an upper and lower body workout in one complete package. The LandRider uses break-through technology to automatically shift gears for you. 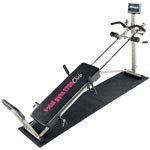 The Lateral Thigh Stepper gives you two powerful workouts with one amazing machine! Unlike ordinary trainers, the Lateral Thigh Trainer moves in a bi-directional, skating-like motion. If you suffer from aches and pains in your knee, then the Magnetic Knee Support could be the answer to your problems. The Thane OrbiTrek elliptical exercise machine works several areas of your body simultaneously, which gives you an excellent cardiovascular workout. The OrbiTrek Elliptical is moveable and silent so you can move it easily and workout in any room without disturbing your family. The Power Shaper exerciser is a fantastic new way to trim down, shape up, and tone up. 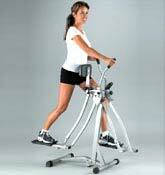 The Saturne Elliptical exerciser presents the most efficient way to complete a full workout all at once. 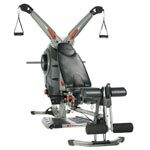 The body row exercise machine is an aerobic, strength and toning workout all in one. Thighmaster Gold will firm, tone and strengthen key areas of your body including your hips, thighs, buttocks, upper and lower arms, chest, stomach and upper back. The Total Tiger is a simple machine that can help tone and sculpt your entire body. The Triceptor provides an intense full upper body workout in the comfort of your own home.